Today I'm doing what I like to call "taking my top off" in an effort to "get financially naked" with you all. 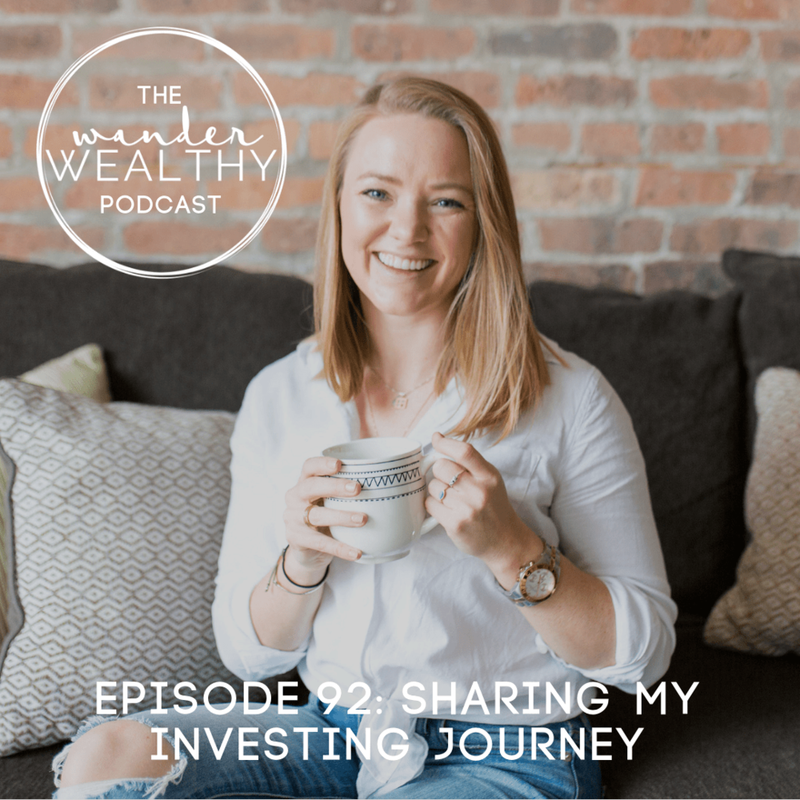 ;) I'm sharing my investing journey and current and past investment strategies in an effort to normalize the conversation and provide ideas as to what, why, and how I've done some of the things I have. If you have questions or comments on my journey, I'd love to hear from you in the Wealthy Wanderers! out The Investing Bootcamp - It’s FREE!